Drew Hicks assists clients in litigation and dispute resolution by, among other things, advising clients on litigation risk management and cost issues. Drew focuses his practice on representing public and private companies in a broad range of complex commercial litigation, including class actions, multidistrict litigation, arbitrations, mediations, and appellate matters on an national, regional, and local basis. Drew’s diverse range of commercial litigation experience includes successfully representing clients in breach of contract claims, fiduciary duty claims, unfair competition claims, business torts, trademark infringement, financial services litigation, securities litigation, real estate disputes, and antitrust claims. Drew is also a member of KMK’s Cybersecurity & Privacy Team, an interdisciplinary group of attorneys focused on helping clients manage risk; develop and implement data protection and cybersecurity response plans; coordinate cybersecurity response actions and manage notice procedures; and handle litigation as needed. Drew has authored legal alerts and presented at seminars on these topics. 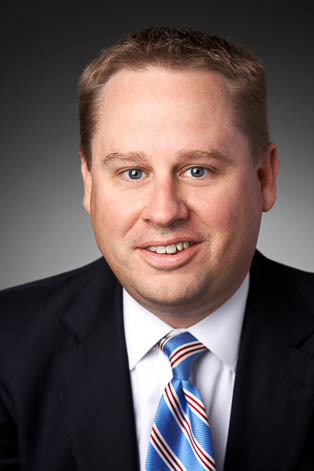 Drew serves as Chair of the Associates Committee at Keating Muething & Klekamp. Represented large public company in defense of product liability litigation involving multiple deaths and significant burn injuries.